Rev. 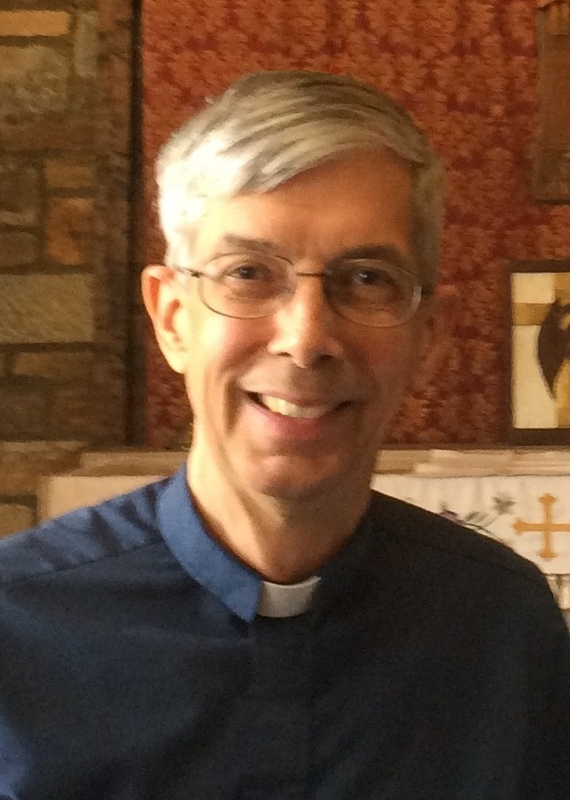 Friedrich has been Pastor of Christ Lutheran Church of the Deaf and a chaplain at Gallaudet University since 2001. Pastor Ron previously served in Deaf ministry in Illinois and Texas. He also was an instructor in the the Dallas Community College interpreter training program, was president of the North Central Texas Registry of Interpreters for the Deaf, served as pastoral advisor to the International Lutheran Deaf Association, and currently serves as Executive Director of the Lutheran Deaf Mission Society. He trained for Deaf ministry at Concordia Seminary, St. Louis, Missouri. Part of his early preparation brought him to the Gallaudet graduate school. Little did he expect that he would return one day to fill the shoes of his mentors. Pastor Ron and his wife Georganne have three married daughters, several grandchildren, and a son, Mark, who has special needs. Pastor's greatest joy is helping others discover lasting answers to life's difficulties in what God has revealed in the Bible. He especially wants the world to know God's forgiveness and peace in Jesus Christ. "Vicar" is the title that the Lutheran Church - Missouri Synod gives our student pastors. Vicar Petajan is currently enrolled in the Concordia Seminary Ethnic Immigrant Institute of Theology. 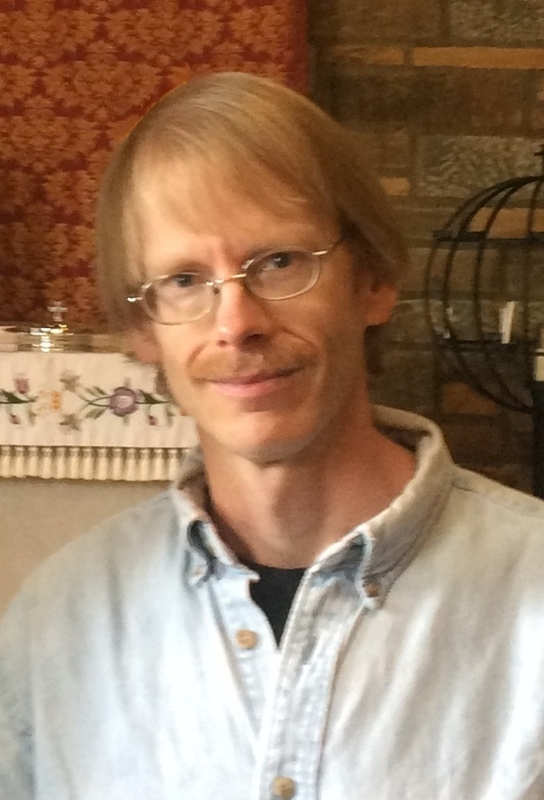 His service for Christ Lutheran Church of the Deaf gives him important practical experience in his training for pastor ministry. Vicar Petajan graduated from Gallaudet University in 1998 and then he earned his Masters Degree in economics from the University of Wisconsin. Since then he has worked as an economist or the Federal Bureau of Labor Statistics, under the US Department of Labor in Washington, DC. Besides his work for the United States Government and his work for the church, Vicar Petajan is an avid sailor during the summer, and during the winter he loves to ski. 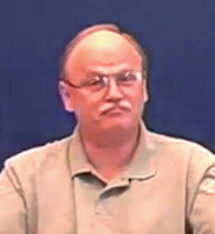 In 1997 Dennis Konkel resigned his government job in biomedical research in Washington DC to attend Concordia Seminary in St. Louis, Missouri. Upon graduation in 2001, he was called to serve as pastor of Calvary Lutheran Church for the Deaf in Des Moines, Iowa. For fourteen years Pastor Konkel serve Deaf ministries throughout western Iowa. During that time he also served as the Executive Director of the Lutheran Deaf Mission Society and he was a member the Mill Neck School for the Deaf Board of Trustees. In 2013 Mill Neck Foundation recognized Pastor Konkel's service to the Deaf community by awarding him the John of Beverley Medal. After his retirement, Pastor and Susan Konkel returned to Maryland and Christ Lutheran Church of the Deaf where they are again active in the fellowship and ministry of their home congregation. Pastor Konkel continues to volunteer his time to bring God’s Word to Deaf prisoners incarcerated in the Maryland Depart of Corrections.